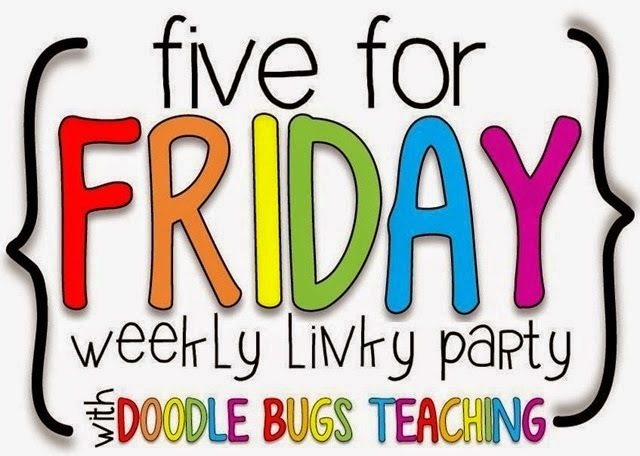 Time to link up with Doodle Bugs Teaching for Five for Friday! It's been a busy week catching up on things at home - school is back this Wednesday! 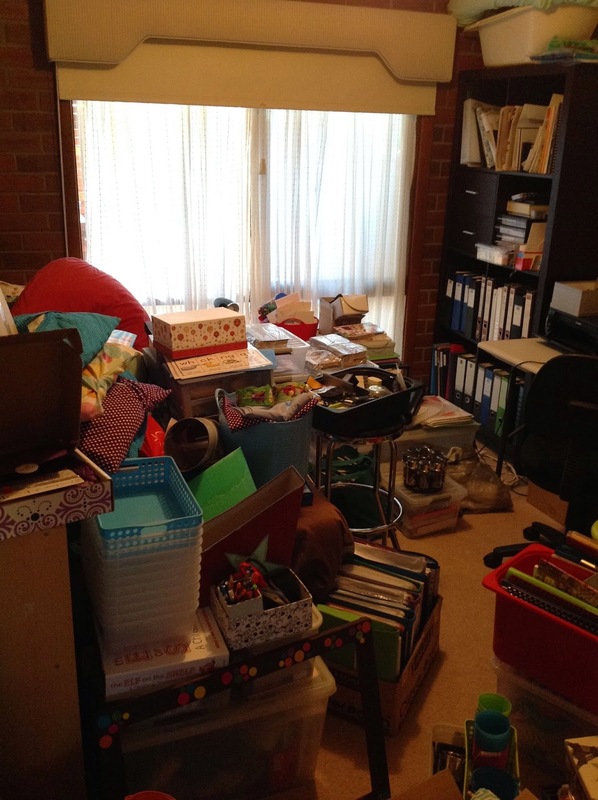 Not sure if I shared this picture with you, but this is what our back room looked like after I moved out of my classroom. I now have a before and after picture! AFTER.... just need to get some more of the baby furniture and we are all set for the baby to arrive! When I was cleaning up, I came across these books that we made at the start of last year! 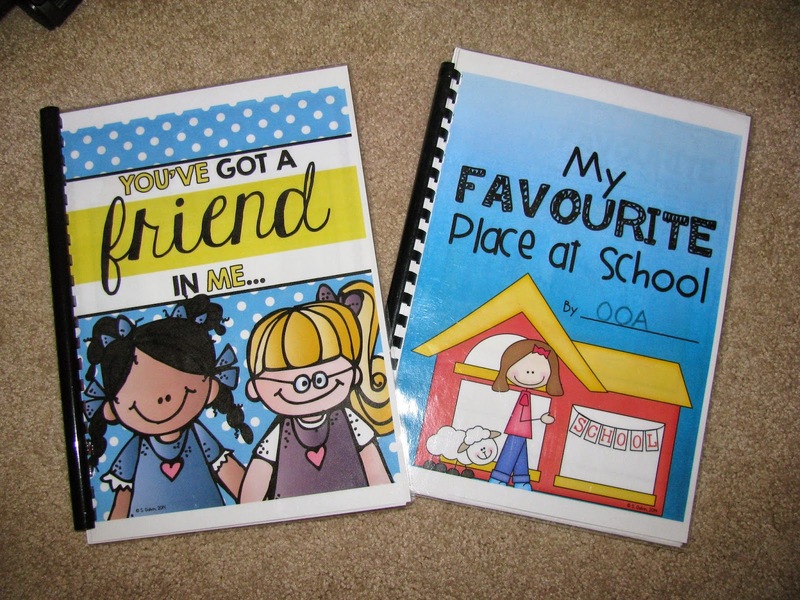 Class books were a great way to start the year and the children love the thought of them making a book! 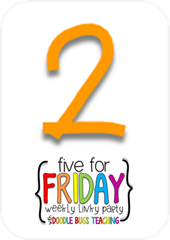 You can download these templates from Stef at Miss Galvin Learns. 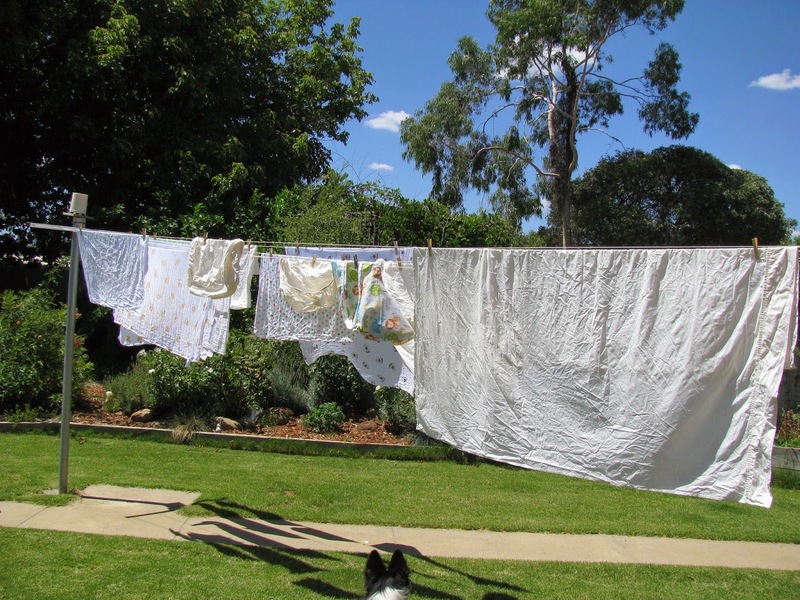 I told myself I wasn't doing anything baby until the room was cleaned up, so it was nice to be able to wash some baby blankets and sheets at the end of this week. Baby clothes and nappies can be in the next load I do! 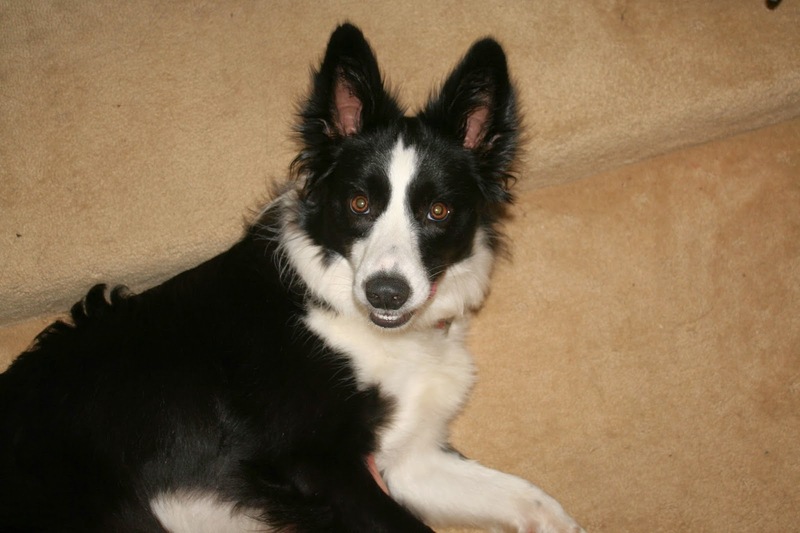 Lexi has been happy to be at home again this week - keeping me company. She is NOT enjoying the heat though! Sleeping all day and playing at night! 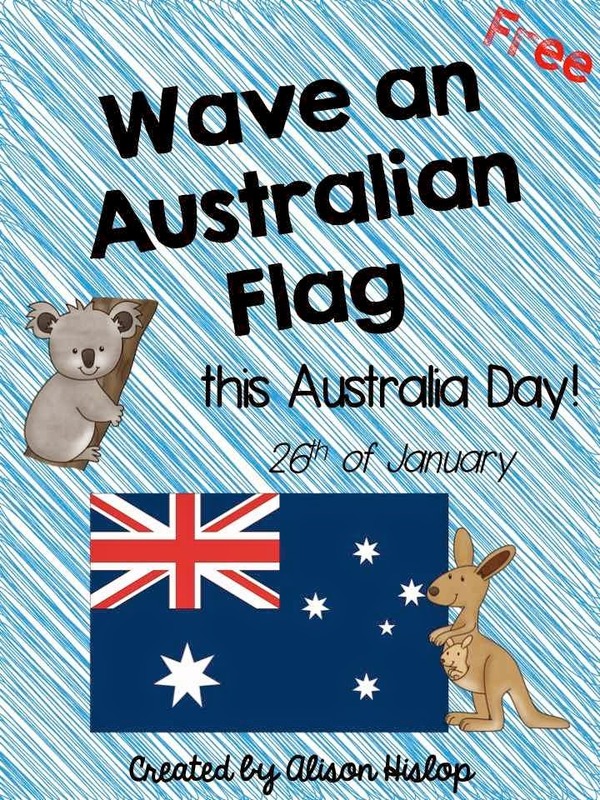 Don't forget to download my Australia Day Freebie for this week. AND enter my Back to School Giveaway - there are some great prizes on offer! 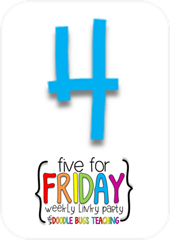 Check out the link below to see more Five for Fridays! I've only been teaching for 5 years (6 this year!) 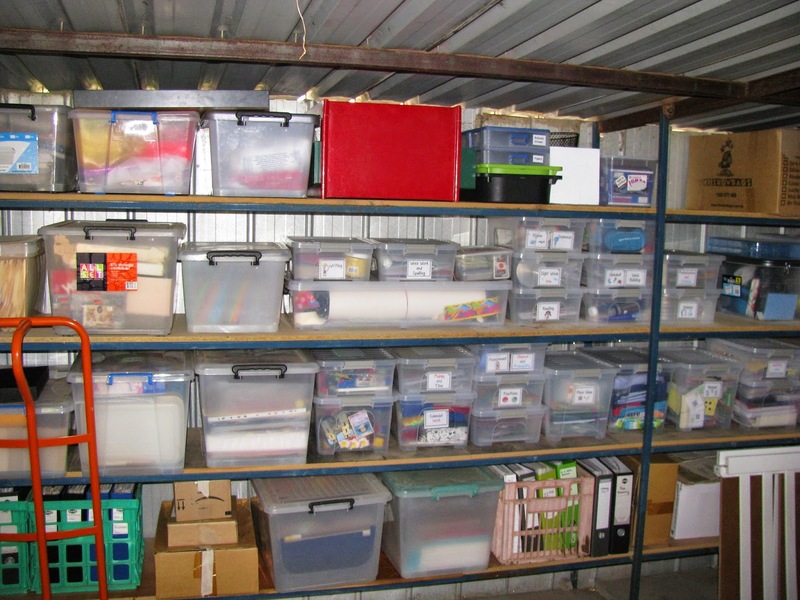 and my teaching resources would look really similar if I managed to put them all in one space! Good for you going through and sorting them all out though! I need to do that this year. 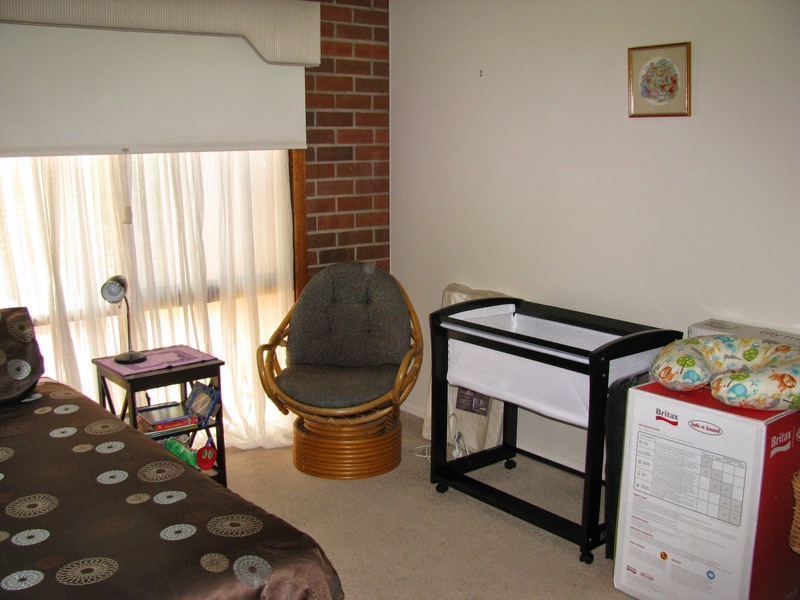 Getting the baby's room ready makes it so real doesn't it! 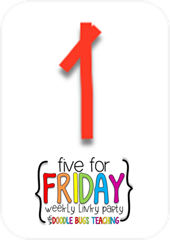 Enjoy this special time and kudos to you for sorting before you packed your teaching bits and pieces away, I would have just shoved it all in random boxes and said my usual "I'll get to it later" heehee. Love how organised your teacher resources look now!! 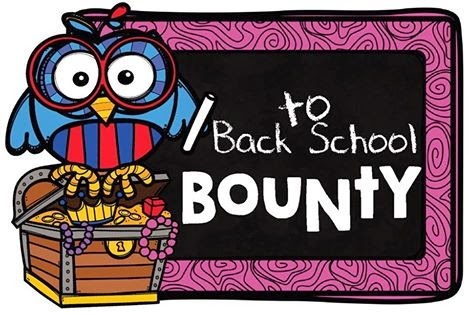 BTS Bounty Giveaway and Freebies! 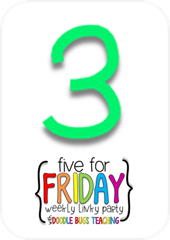 Back to School Australian Ebook - Free!